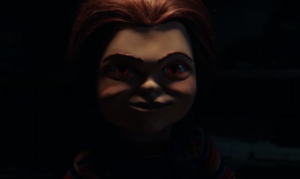 NEW Child’s Play 2019 trailer looks super creepy!! 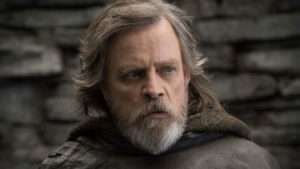 Mark Hamill to play Chucky in Child’s Play remake!! 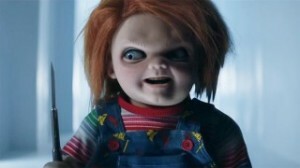 Chucky’s back!! 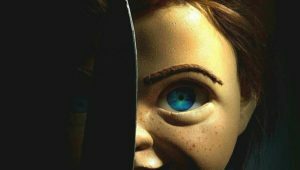 “IT” producers remake iconic killer doll!! NEW Warner Bros film has Overwatch, Street Fighter, Speed Racer and more!! Chucky’s back for a play date! !